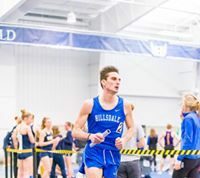 The Hillsdale College Chargers traveled to the Uni­versity of Cincinnati over the weekend for the Oliver Nikoloff Invi­ta­tional. 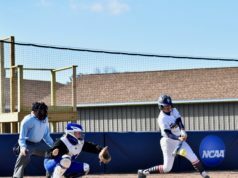 As a team, Hillsdale fin­ished 10th overall among 16 NCAA Division I and II schools, including Cincinnati, Ball State Uni­versity, and Xavier Uni­versity. In the field, two freshmen set per­sonal bests for Hillsdale. Nikita Maines’ 39.68-meter throw in the hammer throw was the best of her col­le­giate career, and Michaela Burkhauser’s 44.21-meter throw in the discus was also a career-best. 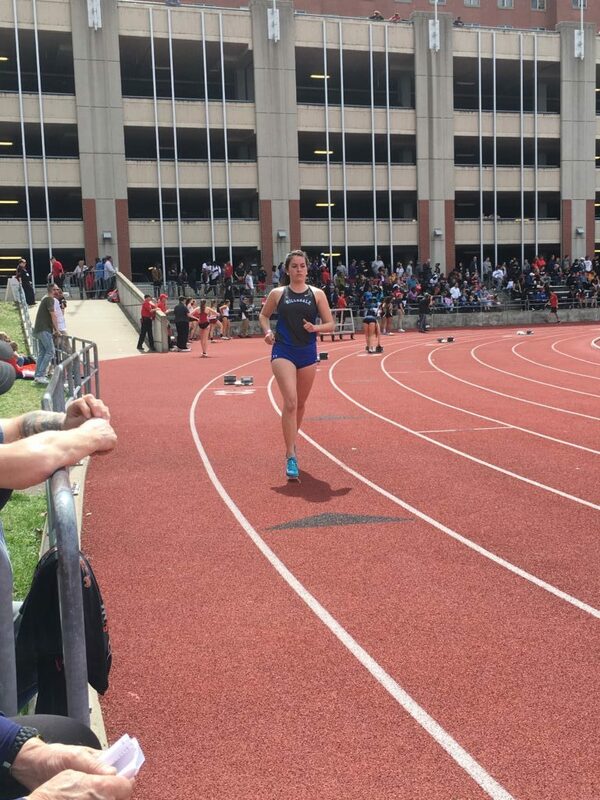 Freshman Alanna O’Leary enjoyed a suc­cessful day in the sprints, as she recorded two new per­sonal bests in the 200 and 400 meter dashes. 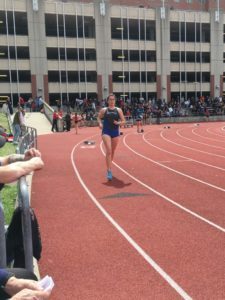 Her time of 58.64 seconds in the 400 earned her 14th place overall, and in the 200 she bested her pre­vious per­sonal record by half a second in 25.71. That last time junior Abbie Porter com­peted in the 800 meter run was at the NCAA Division II Indoor National meet in early March. On Sat­urday, she came out with a strong start to her outdoor season as she fin­ished fifth in 2:11.01. 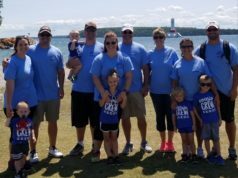 Two other Chargers had fifth-place fin­ishes in the track. Sophomore Kajsa Johannson fin­ished fifth in the 100 meter dash with a 12.25-second per­for­mance. Sophomore Calli Townsend ran the 400 meter hurdles in 1:03.35 to finish fifth. This weekend, Hillsdale hosts the Hillsdale Invi­ta­tional on Sat­urday. Field events begin at noon, with track events fol­lowing at 2 p.m.